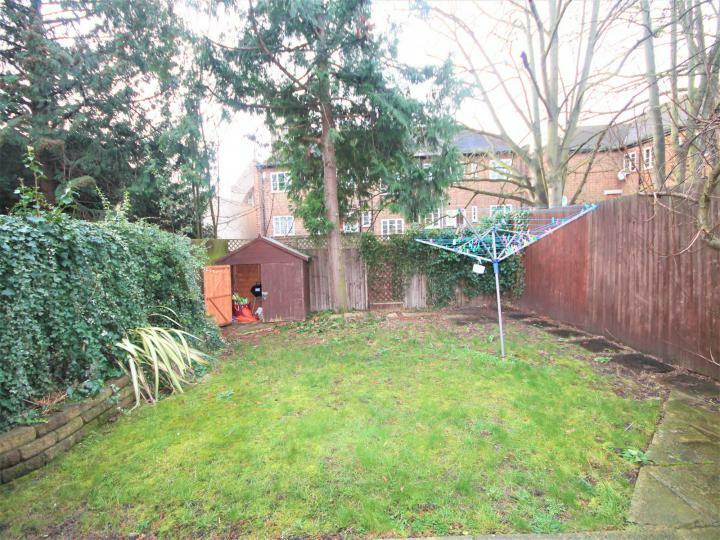 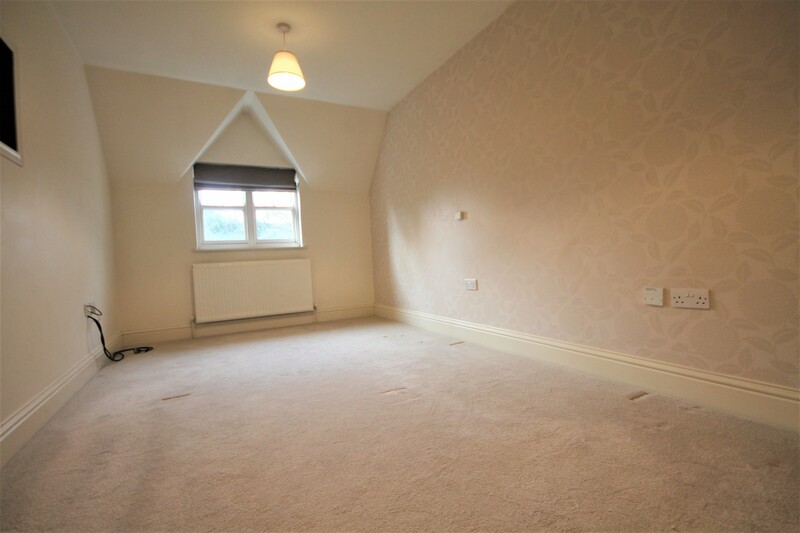 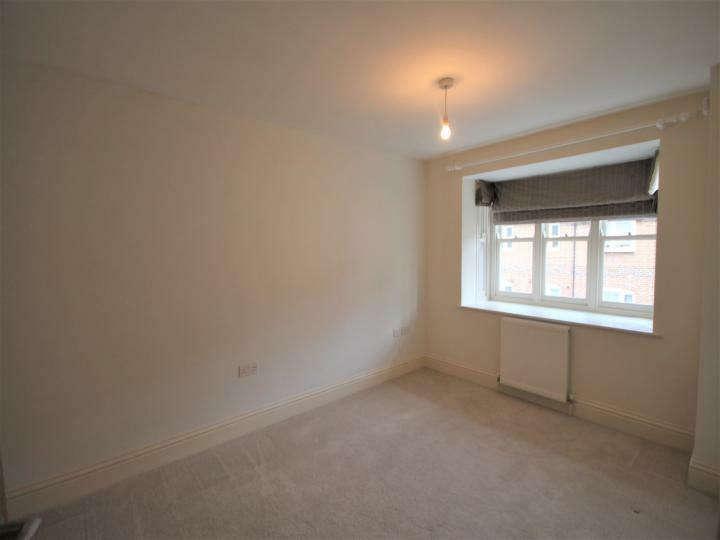 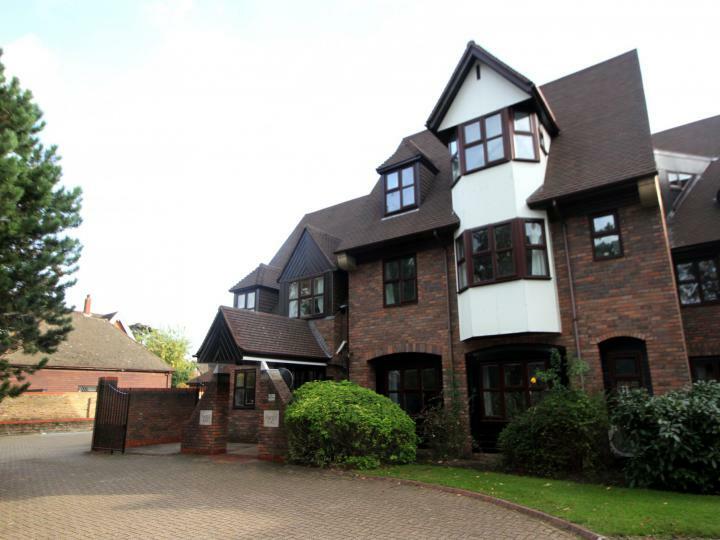 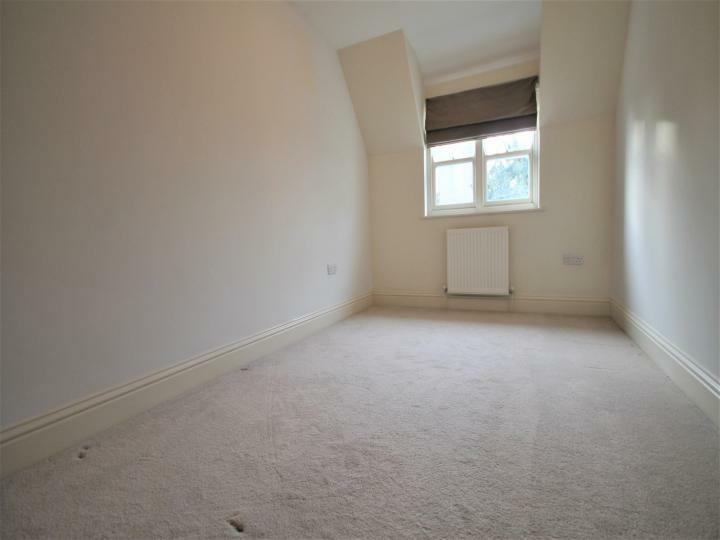 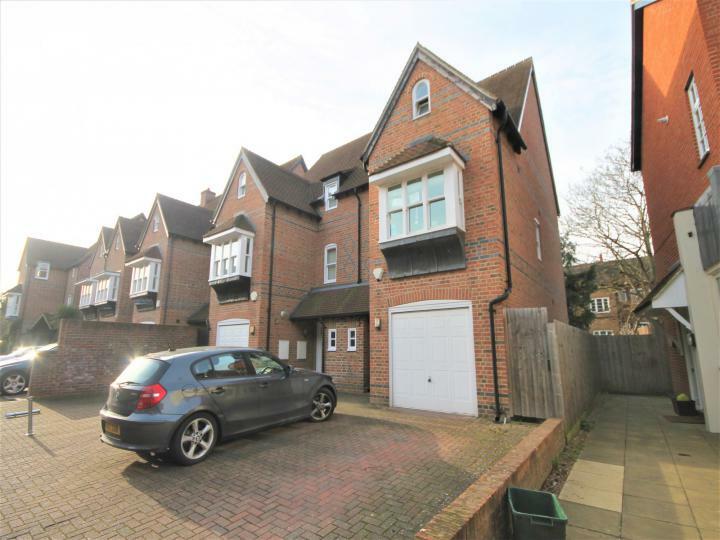 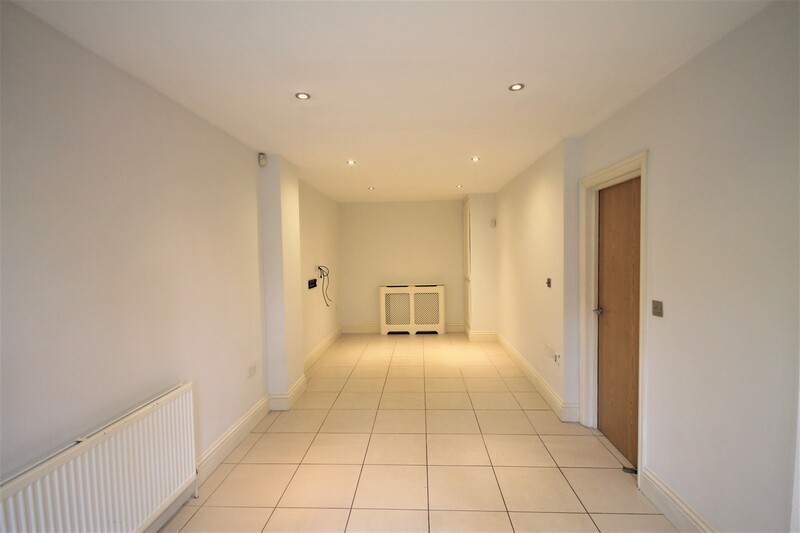 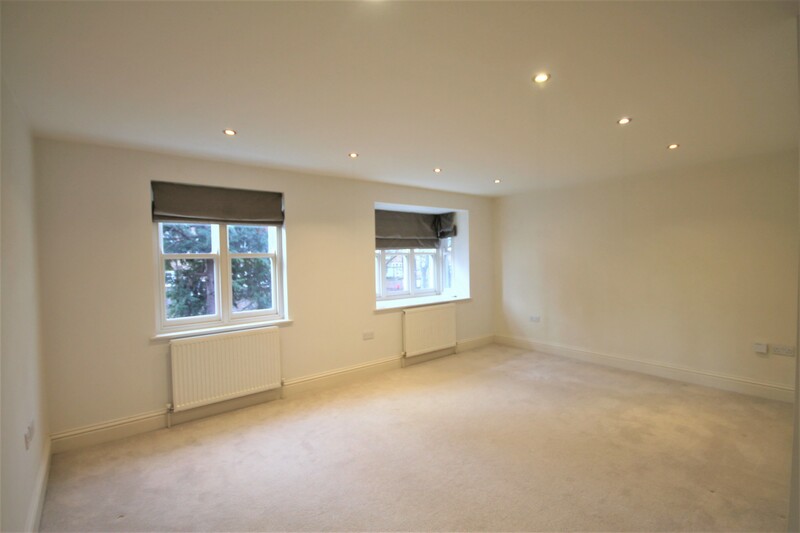 Set in a private gated development in the heart of Beckenham High Street, we are pleased to offer for rental this spacious three bed, three bath town house complete with garage, drive and private garden to rear. 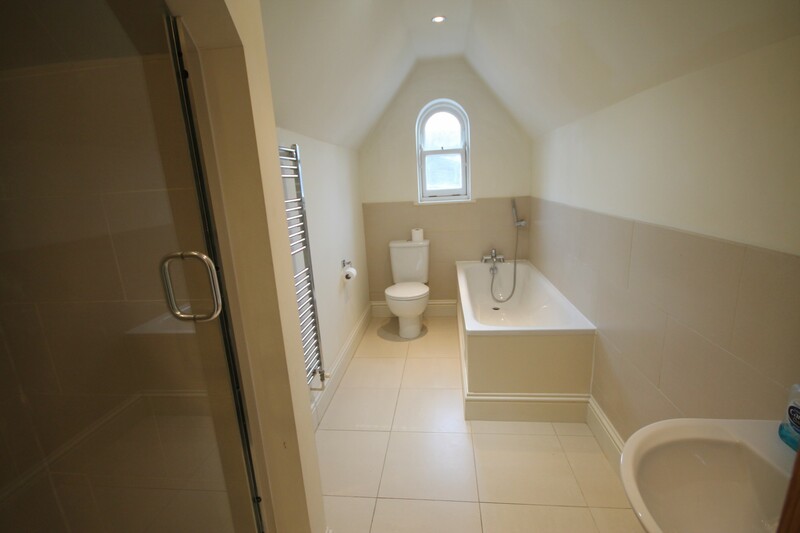 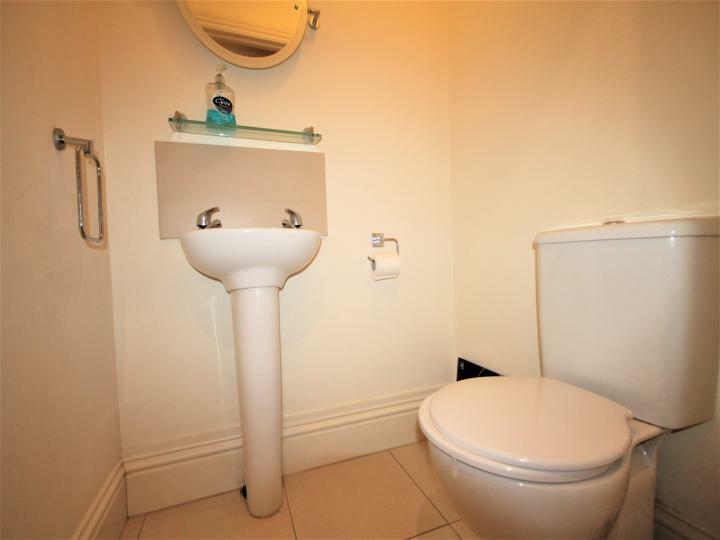 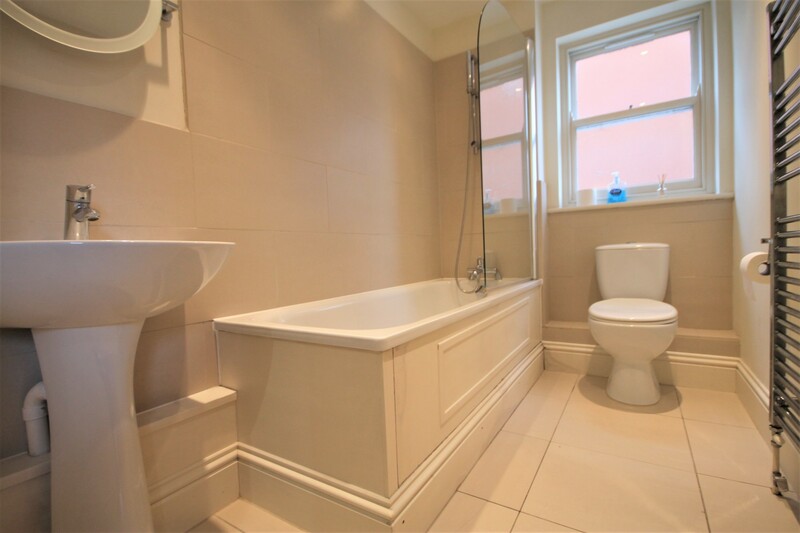 The accommodation comprises of two receptions, modern fitted kitchen, downstairs cloakroom, three double bedrooms, master with ensuite, family bathrooom, hallway and private garden to rear. 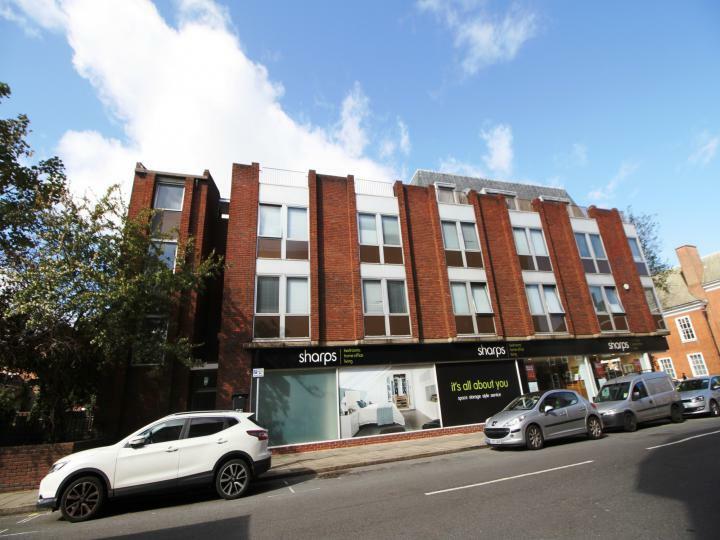 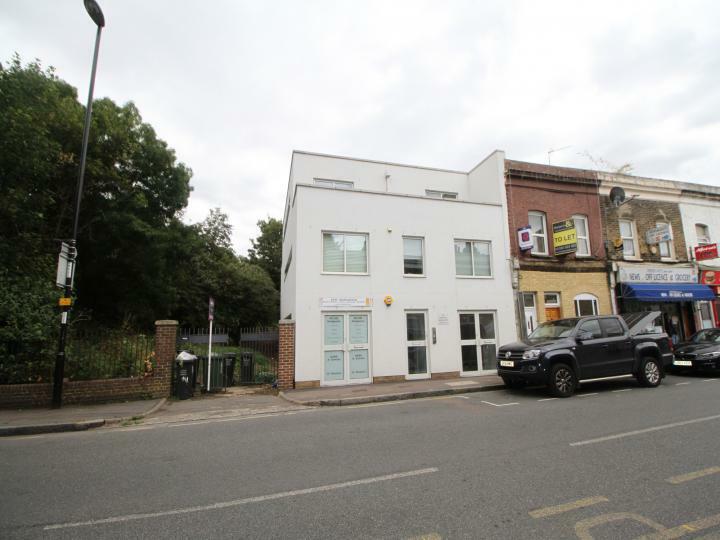 With train and tramlinks as well all Beckenham High Streets shops and restaurants on the doorstep, this really is an opportunity not to be missed! 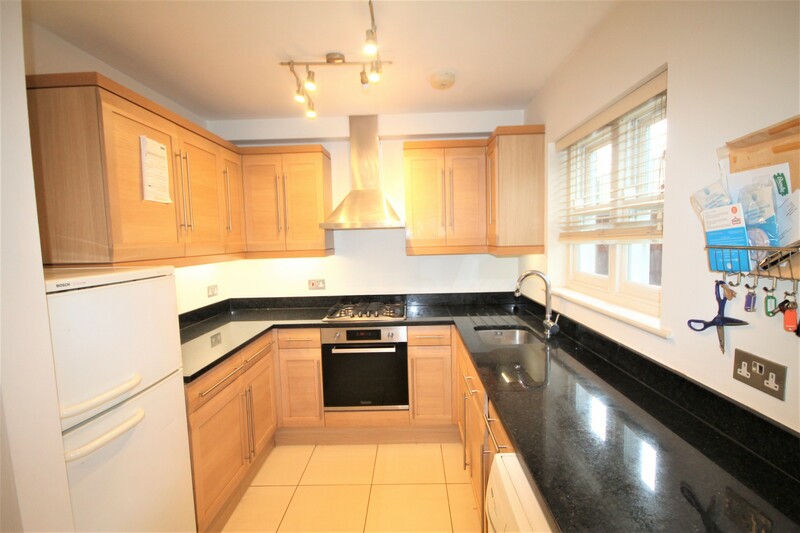 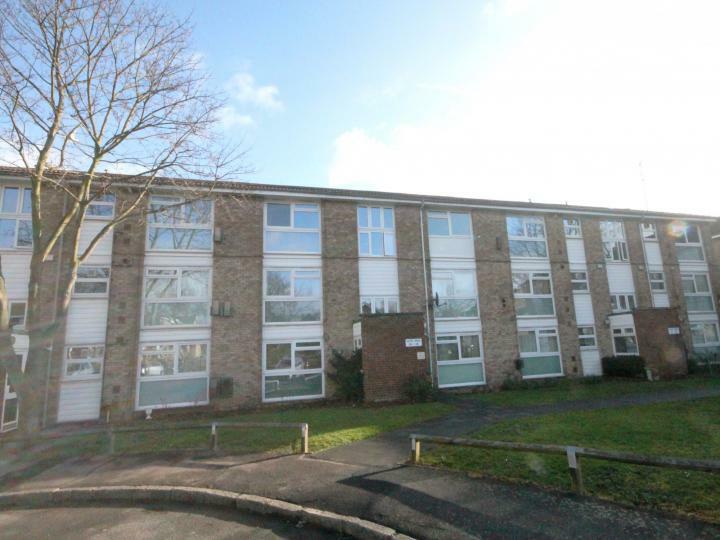 Call now to arrange a viewing! Available unfurnished.